Radeon RX 580 is a 1440p gaming graphics card which means you can play latest AAA games on high settings at 1440p with comfortable frame rates. This is also one of the best graphics cards for crytocurrency mining because of its higher hash power and relatively lower power consumption. It requires a 500W PSU for its working. The main competitor of Radeon RX 580 is the GeForce GTX 1060 from Nvidia. Radeon RX 580 is available from different graphics card manufacturers or brands and here I am going to list down the best RX 580 cards for gaming and mining purpose. Here are the best Radeon RX 580 graphics cards for 1080p / 1440p gaming and for building a cryptocurrency mining rig. 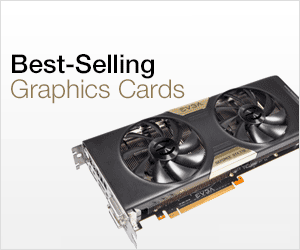 Sapphire makes one of the best AMD graphics cards that packs performance and are solidly built. 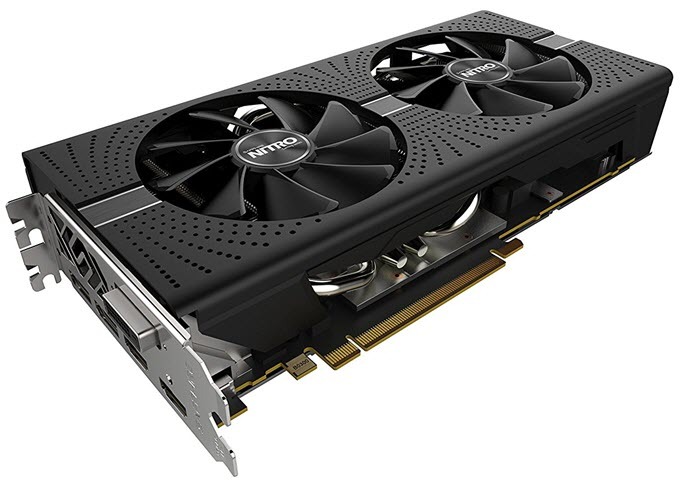 Here we have SAPPHIRE NITRO+ Radeon RX 580 8GD5 graphics card that comes with 8GB GDDR5 memory. It comes pre-overclocked with higher GPU speed. For cooling, the card comes with dual 95mm fans with ball bearing and a heatsink with heatpipes. The cooler is very efficient and the temperature remains well under control even during full load. The card comes with a metal backplate and RGB LED lighting that you can customize. This is one of the best RX 580 cards for performance and overclocking. The card requires 6-pin and 8-pin PCI-e power connector and a 500W PSU. Here we have another very fast Radeon RX 580 card which is XFX Radeon RX 580 GTX Black Core Edition. The card comes with 8GB GDDR5 video memory and has got dual slot design. The card comes slightly pre-overclocked but you can increase the GPU clock and memory clock to XFX’s tested OC+ clock using AMD Radeon Crimson driver software or by any other good overclocking utility. The card comes with dual fans with heatsink with copper heat pipes and it runs pretty cool and quiet. The metal back plate on the back side of the card gives it strength and enhanced cooling performance. The card requires one 8-pin PCI-Express power connector from the PSU. Overall a very good RX 580 and has comparatively lower power consumption. 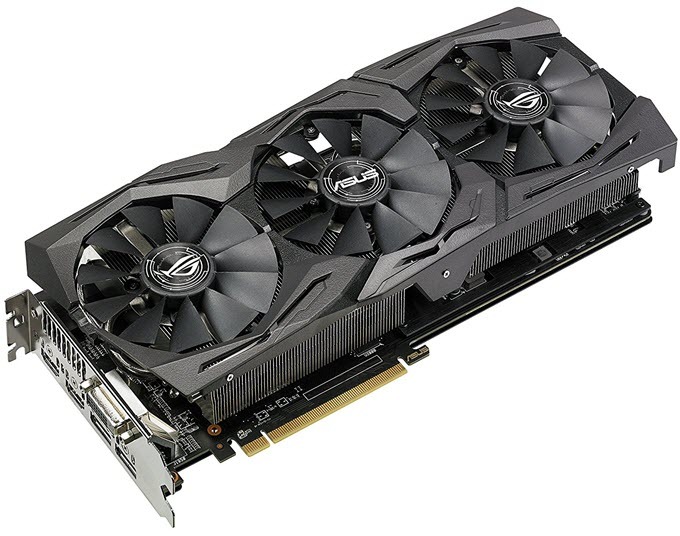 Here we have a very solid Radeon RX 580 which is ASUS ROG Strix Radeon RX 580 OC edition. The card comes with 8GB GDDR5 VRAM. It is an OC card which means it comes pre-overclocked from the manufacturer with higher clock frequencies. The card has got a great cooler having heatsinks with heatpipes and three fans. 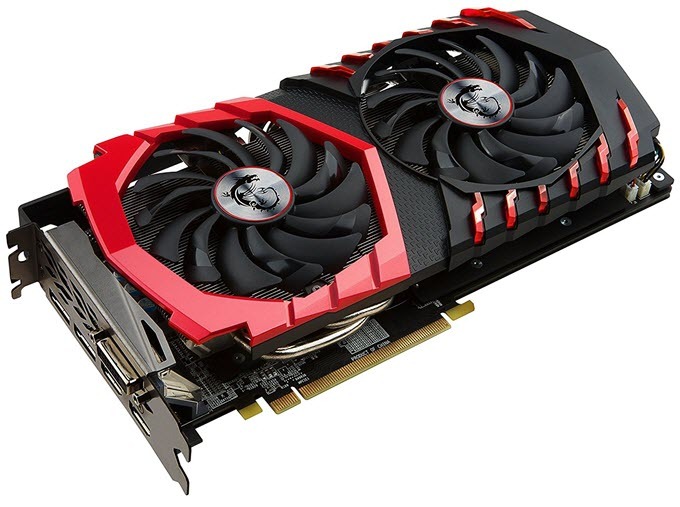 You may overclock the card more with Radeon Crimson drivers or any good overclocking software. The card comes with RGB LED Lighting and a metal backplate. The power consumption of this card is moderate and it requires an 8-pin PCIe power connector from the PSU. This is s great looking, high performance and one of the silent Radeon RX 580 graphics cards in the market. The card comes pre-overclocked and is also very quiet in operation. For cooling the card is equipped with MSI TWIN FROZR VI cooling with dual TORX 2.0 Fans. Below 60°C, the fans stop spinning and the card becomes completely quiet, and above 60 °C fans start again but remain very silent in operation. 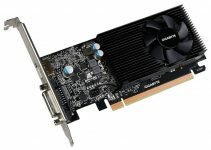 The card comes with RGB LED lighting and requires one 8-pin PCI-Express power connector for its working. Connectivity options include one DVI, two DP and two HDMI ports. AORUS is the gaming brand of Gigabyte and it makes high-quality gaming grade products. Here we have AORUS Radeon RX580 8G that comes with 8GB GDDR5 memory and is an OC card. 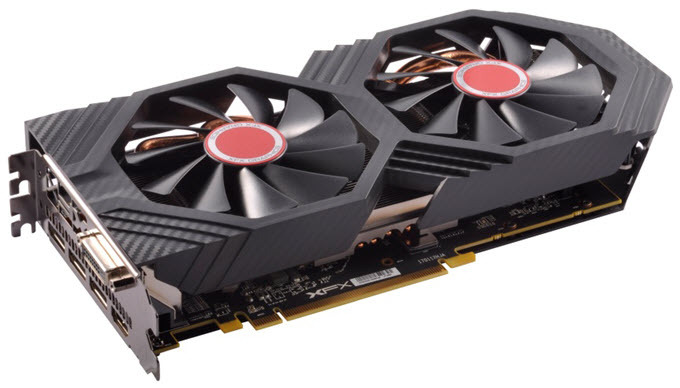 This Radeon RX 580 card comes with WINDFORCE 2X cooling system with dual 90mm fans. The heatsink has got copper heatpipes with direct GPU contact and it also includes a metal back plate for cooling and rigidity. The card comes with Fusion RGB LED lighting and requires only one 8-pin PCI-E power connector from the PSU. 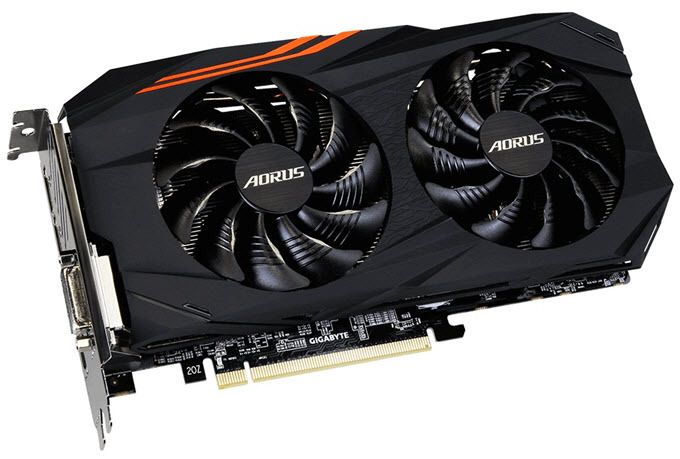 You may tune or overclock the card more using AORUS Graphics Engine overclocking software from Gigabyte. 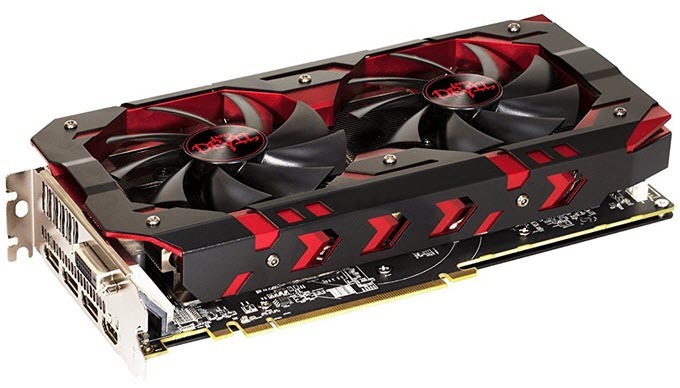 Here we have PowerColor Red Devil Radeon RX 580 which comes with 8GB GDDR5 memory. PowerColor is one of the most reputed AMD graphic card brands that make high quality Radeon graphics cards. This Radeon RX 580 graphics card comes with dual fans for cooling and is slightly overclocked. The card comes in red & black color which really looks great and gives it a devilish look. You may overclock the card further if you want to extract more performance out of it. It requires one 8-pin and 6-pin PCIe power connector and 550W PSU. Connectivity options include DVI, HDMI and three DisplayPort. If you have any doubts or questions regarding Radeon RX 580 graphics card or its particular model then you can ask me your queries by leaving a comment below.